It seems impossible to considerate Rome an esoteric city, cradle of the Christianity and the Catholicism, and equipped for hunting witches. The Minerva Palace shows it, where we can find the seat of Roman Inquisition inside, or Giovanni Battista Bugatti, nicknamed "Mastro Titta" (the executioner of Rome), who beheaded 516 heads, before retiring, and finally the killing of Giordano Bruno, chosen as the symbol of freemasonry, and burnt at Campo dei Fiori (Field of Flowers). 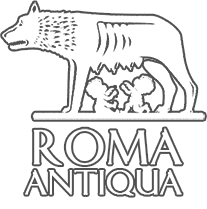 Its name is very significant: the anagram of “Roma” is Amor, Greek A-mors = not death, beyond the death… Eternal City !! We find esoteric signs into the Church of Sacred Heart of the Suffrage, with the room called “of the Purgatory Souls” (today it’s a museum), or into the Basilica of S. Mary of the Angels sculpted by Michelangelo Buonarroti, which houses the tombs of different personalities, such as Salvator Rosa, rebellious painter, author of magic-esoteric paintings, and on the floor of the church, the sundial, on wish of Pope Clement XI in 1700 (which set the time in Rome till 1846) called “Linea Clementina”, (Clementine Line). It’s a strange case, it is outlined obliquely, and it forms together with the nave in Latin cross plan, similar to the croix patte, of the Knights Templar. It’s not a secret the presence of Masonic Order in Rome; on the Aventine Hill (orange garden), a former Benedictine monastery (936), became the seat of the Great Priory of Rome of the Knights of Malta, and the church of Saint Mary of the Priory shows some clear Masonic symbols: inscriptions, snakes, in chains half-moons. 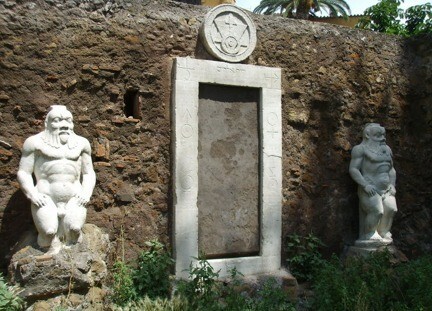 Another notable presence in Rome was Rosacroce family , such as the marquis Massimiliano Palombara, a very wealthy and learned man; the gate (situated in the gardens of Vittorio Place called “ Magic Gate”), once it was the entrance of its garden, and it’s decorated with various symbols and Latin inscriptions. There’s a big stone disc on it, with a double overturned triangle. The marquis Palombara was a friend of the queen Christina of Sweden, alchemist. She had an alchemic laboratory, at Riario Palace (today Corsini Palace). Some alchemic laboratories can be visited. 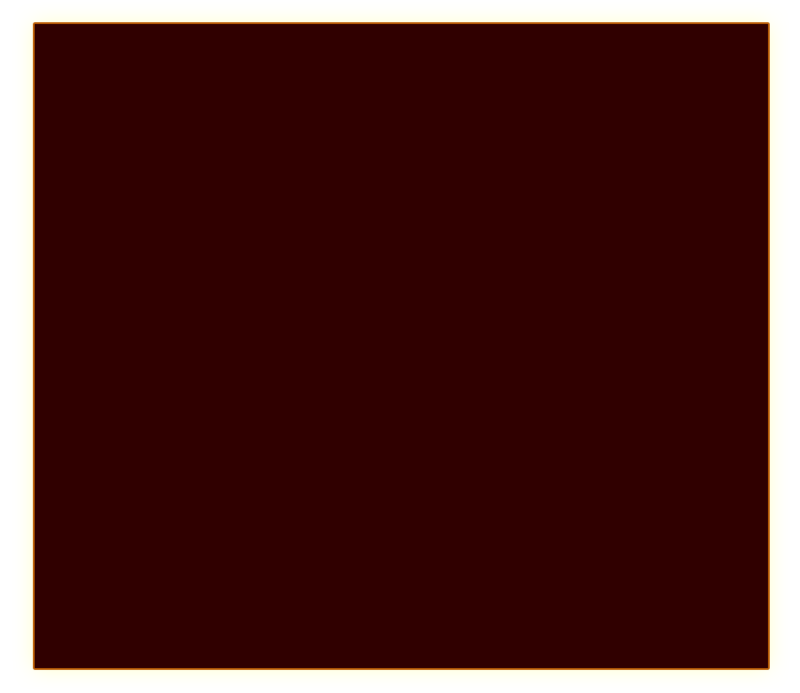 We found them in the Museum of History of Medicine situated in the Holy Spirit Hospital or in Falconieri Palace. This Palace was decorated by Francesco Borromini, who included some alchemic and esoteric symbols in the decorations. The artist Borromini, and others working in the architecture and sculpture field in Rome, was a member of the Corporation of Masons. Its seat was situated into the “chiesa dei Quattro Coronati” (Four Crowned Saints), where the esoteric symbols are very clear, everywhere, especially in the cloister. It was a known fact the presence of Confraternities in Rome, (there were hundreds of them). The most famous was the Confraternity of Saint Mary of the Prayer and Death (its seat was situated in the homonymous church, at Via Giulia), with its suggestive crypt, where the decorations, the sculptures and the light fixtures were made with skeleton bones. The writer Dan Brown, with the film “Angels et Demons”, used some Masonic and mysterious symbols, with his daring novel, quoting the masterpieces of Gian Lorenzo Bernini in the Church of Saint Mary of the People, or in the Church of Our Lady of Victory, and finally at Navona Square and even at St. Peter’s Square, where the artist made some works of ambiguous interpretation. He was defined in the film as an alchemist and a follower of the “Sect of the “Illuminati” (even if there are no evidence). But the writer doesn’t make a mistake when he includes the Pantheon in his way, where we find seven niches, which once housed the planetary Gods. It was built into a big imaginary sphere, symbol of divine eternity and oriented towards the cardinal points, or Saint Angel Castle, which was a prison of famous personalities such as Francesco Borri and the Earl of Cagliosto, both emblems of alchemy. But you needn’t to seek much in order to find these traces in Rome, the same Vittoriano was financed by the masons (called the Masonic cathedral), opposed to the catholic one on the opposite bank of the Tiber (it is a remaking of the Pergamon altar), its statues are not any personalities, but the Masonic concepts of Economy, Liberty, and Unity. Three cloisters of the monastery of Ara Coeli and the medieval tower of Pope Paul III were demolished for building it. And finally, Piazza di Spagna, which is made up by two triangles joined together on the top and creating a butterfly, symbol of the lightness of the human being in the esotericism.